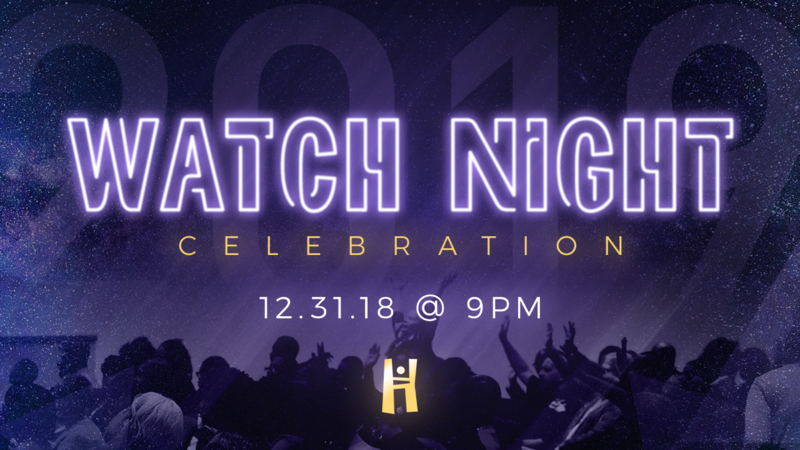 Join us on New Years Eve for Watch Night Celebration as we reflect on how JESUS brought us through 2018 while looking forward the new year and all that God has in store! This will be a night filled with praise, worship and lots of fun! It all starts at 9AM. Seats fill up fast so be on time!